Great news! Our official room block at the Washington Marriott Wardman Park Hotel is accepting reservations now! Visit “Where To Stay” for more details. This year marks the return of guest, Michele Knotz! 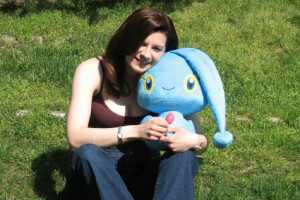 You may have heard of Knotz in a classic series called Pokémon, where she voices the infamous Jesse of Team Rocket. Knotz was first seen at Anime USA 2012. We look forward to her panel, Knotz Your Every Day Panel, where she lets fans show off their talents. Learn more about Knotz by visiting “Who To See” and check back often. We’ll be announcing more guests as the year progresses. Big news! Memberships are on sale this weekend. From now until Monday night, we’re bringing the pre-registration fee down to $40 dollars! If you’ve been debating on buying a badge, now is your perfect chance. 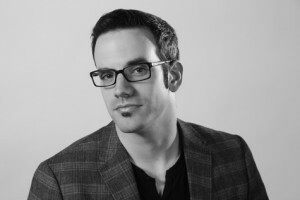 Back by popular demand: J Michael Tatum! Tatum is known for his work on hits such as One Piece, Fullmetal Alchemist, Black Butler, and Initial D.
Tatum was first seen at Anime USA 2009 and returned again in 2011. We look forward to his behind-the-scenes stories this year at Anime USA! Learn more about Tatum by visiting “Who To See” and check back often. We’ll be announcing more guests as the year progresses.